The parliament's four majority coalition partners - PS, CHD, CdH and sp.a - all backed the proposal, as did the opposition Ecolo and Groen parties. The N-VA, Vlaams Belang and MR parties voted against. While giving the right to vote in regional elections to non-Belgians has the support of the Brussels region, it remains a matter for the federal parliament to decide upon. The motion passed on Friday says the same eligibility criteria should be applied as in municipal elections, meaning both European voters and non-Europeans resident in Belgium for at least five years would be entitled to vote at a regional level. One in three Brussels residents - or about 310,000 people - are non-Belgian and cannot vote in regional elections. Campaign group 1Bru1Vote says: "They are Brussels residents like everyone else - who live, love, work, study, pay taxes and contribute in so many ways to make Brussels-Capital a better home for everyone." 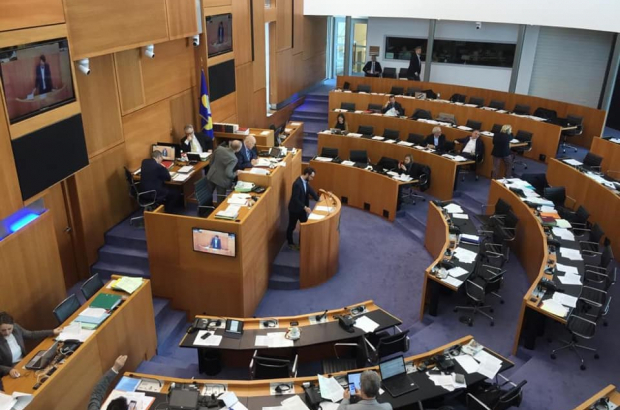 Responding to the news, the group said: "While this resolution is not binding or legislative, this progress has been described by many parliamentarians as a strong signal for better governance of an open and democratic city-region."